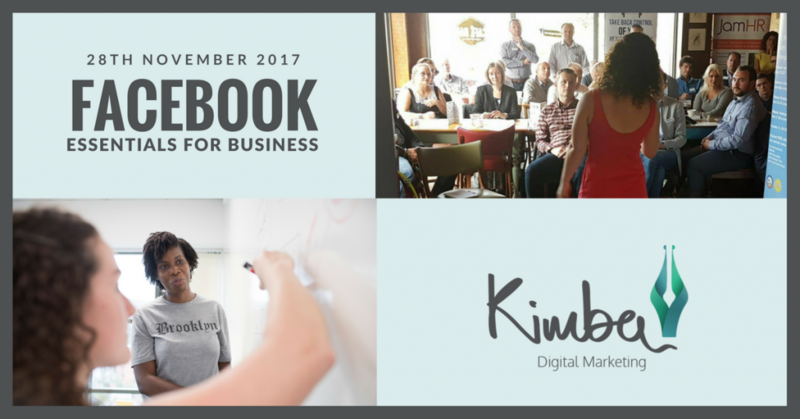 Do you use Facebook personally but using it for business is new and scary? Maybe you don’t use Facebook at all but realise that now you run a business you have to? 2. How to increase engagement on your posts and beat the Facebook algorithm. 3. Tips and tricks for saving time coming up with content ideas and also saving time posting. 4. How to develop a clear strategy for meeting your business objectives for being on Facebook.